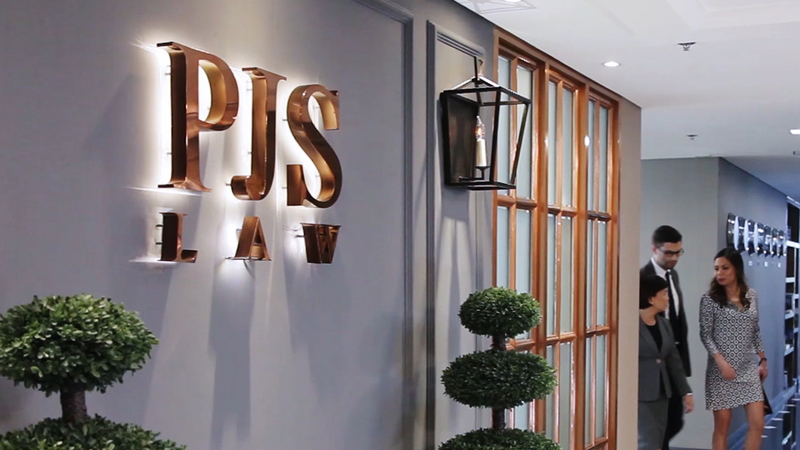 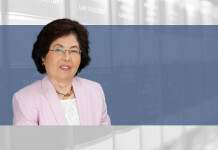 PJS Law is Puyat Jacinto & Santos, a Philippine-based legal advisory firm, operating from the heart of one of Asia’s fastest growing economies. 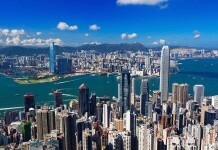 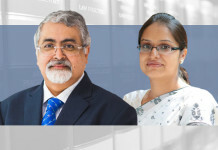 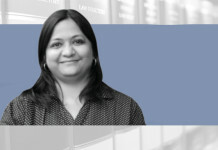 Established in 1997, PJS Law continues to reach out to the world with a comprehensive range of legal services in both established and emerging practice areas, as well as in-depth knowledge and extensive transactional experience in specialized fields such as energy, infrastructure and conflict resolution. 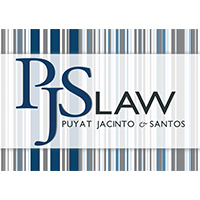 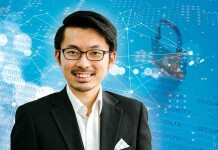 The ability of PJS Law to understand not just the legal framework but also the technical and financial nuances of a target industry remains the strongest point of the firm. 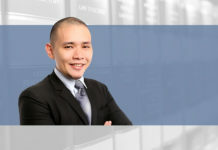 It has paved the way for the firm to handle big-ticket transactions and rule-changing advisory work. 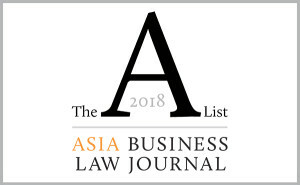 PJS Law takes pride in being consistently ranked in the top tier by some of the world’s most influential legal and financial publications. 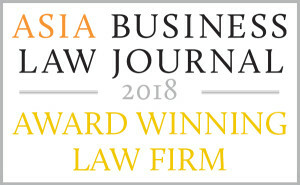 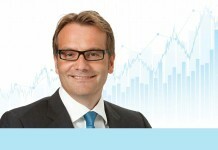 Banking, finance & capital markets; corporate/M&A; dispute resolution; energy; infrastructure.